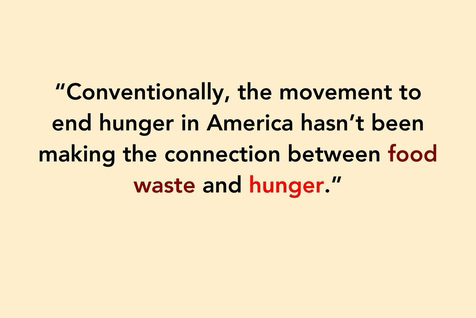 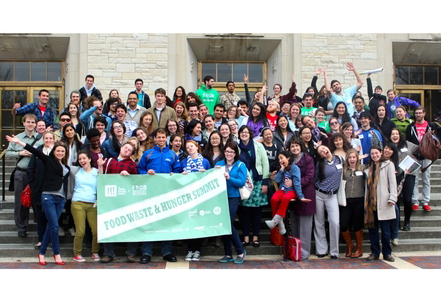 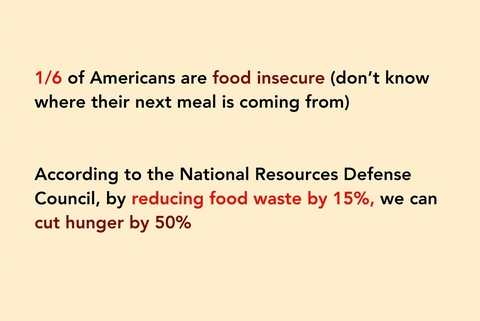 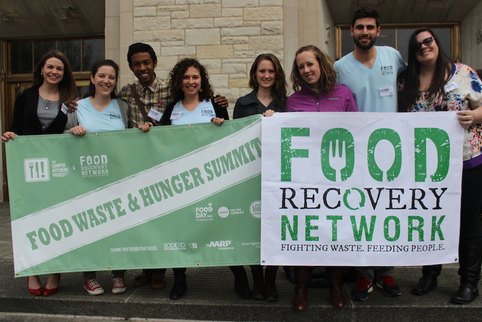 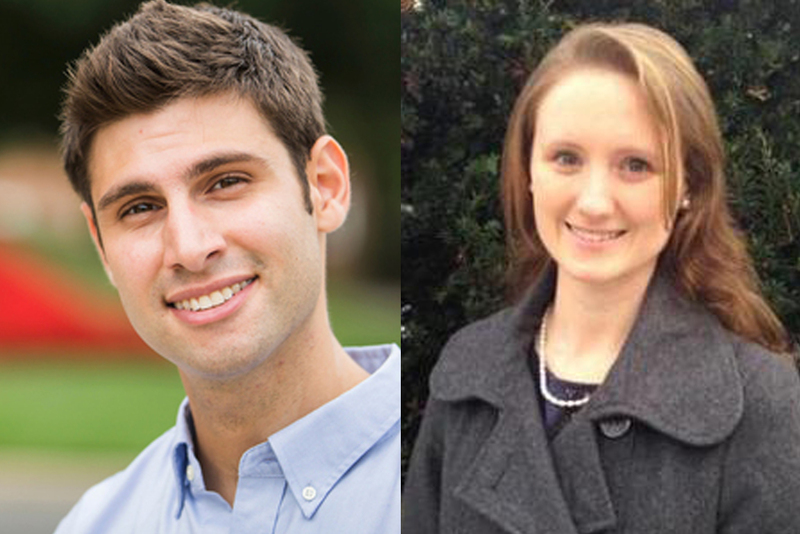 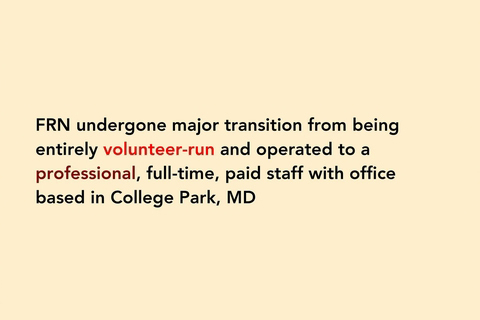 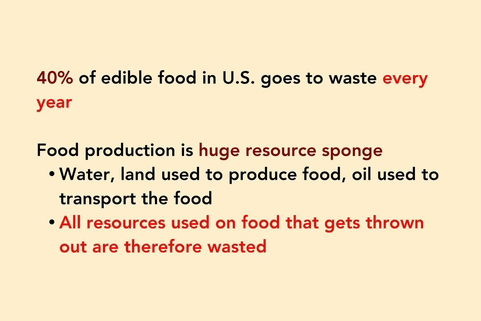 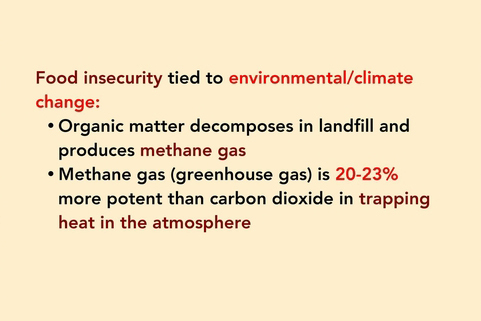 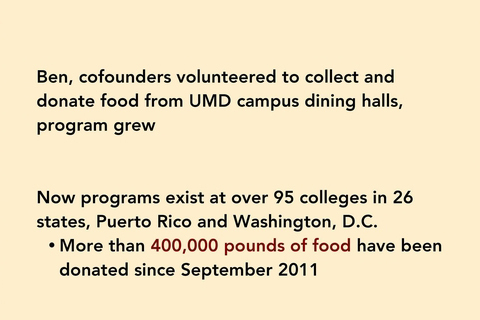 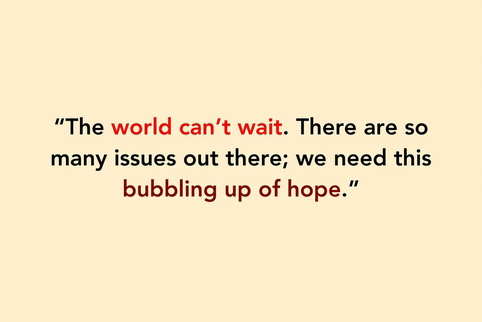 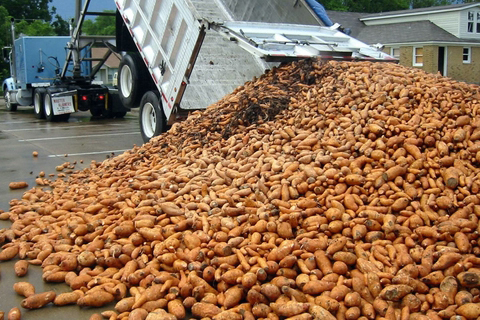 Ben Simon, founder and director of the Food Recovery Network, and Cara Mayo, project manager for Food Recovery Certified are leading a movement that advocates for change in the way our country addresses the problem of hunger. 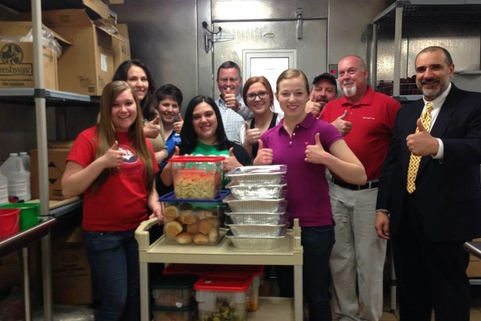 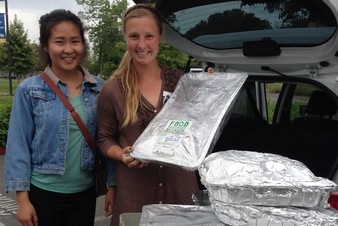 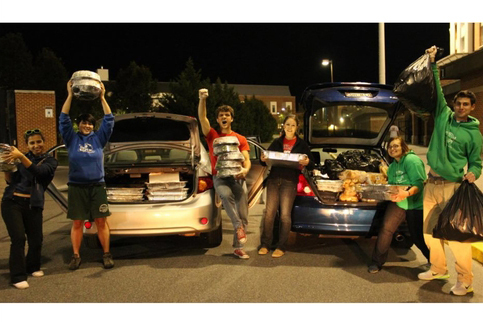 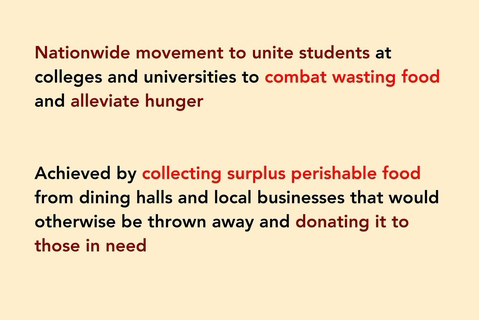 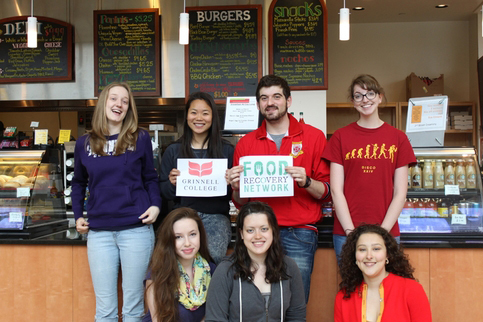 Students, community members and businesses are uniting in this nationwide network by collecting surplus perishable food that would otherwise be thrown away, and donating it to community members in need. 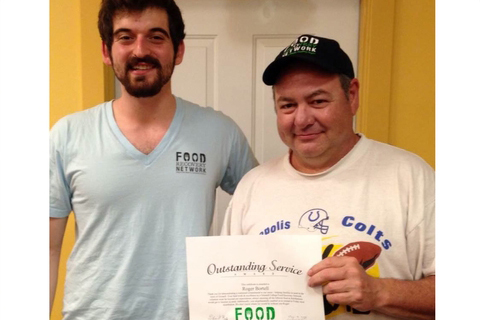 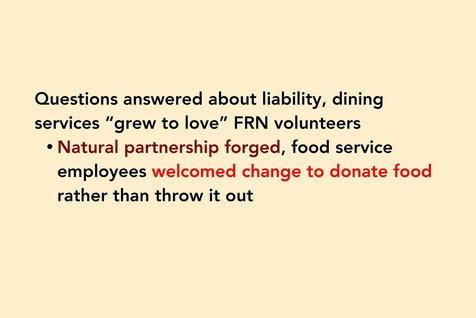 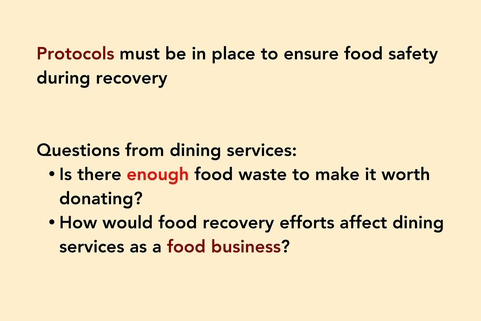 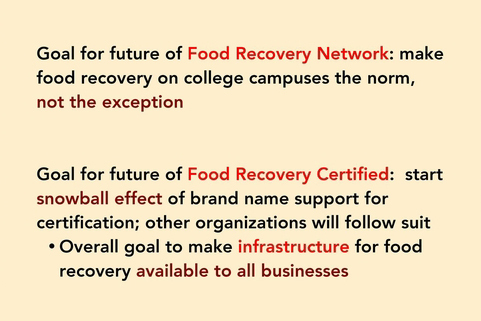 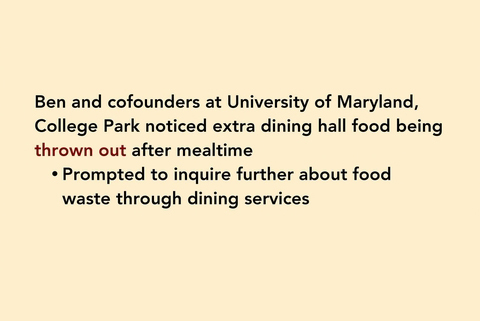 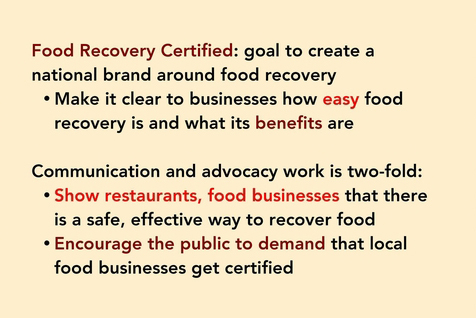 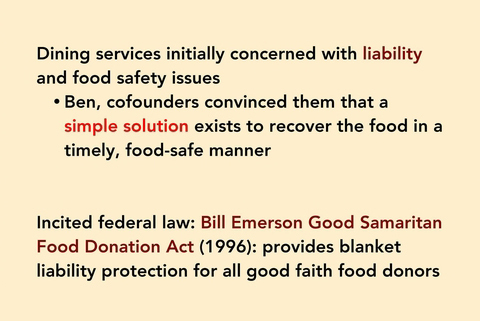 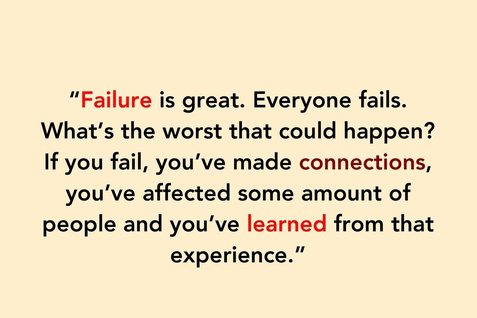 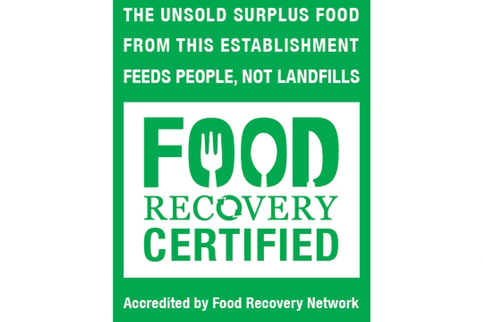 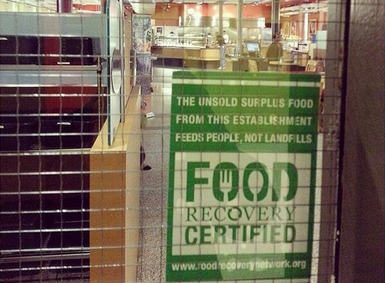 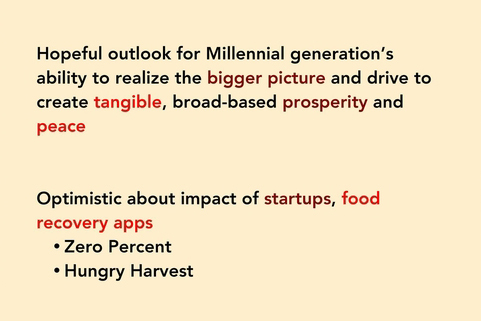 Food purveyors and restaurants with a seal of approval from Food Recovery Certified shine in their communities as examples of socially conscious and resource-smart business models. 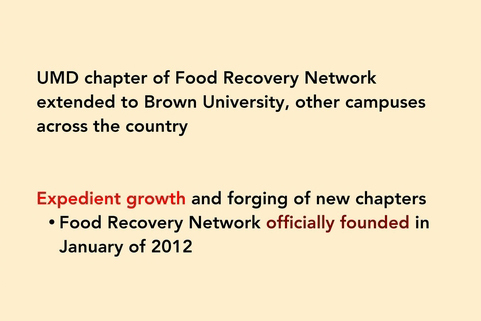 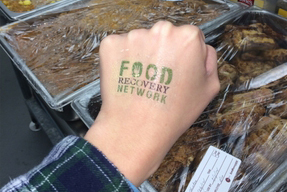 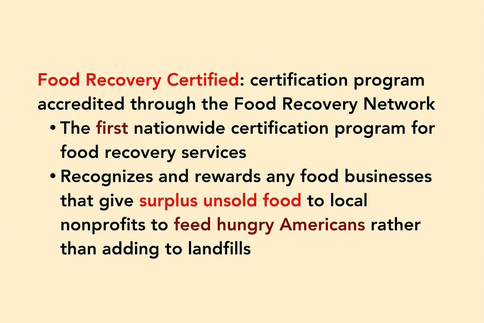 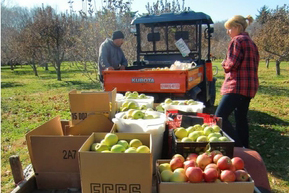 Since September of 2011, over 400,000 pounds of food have been recovered and reallocated to the 1/6 of Americans who are currently food insecure, and 46 businesses have been accredited by Food Recovery Certified.